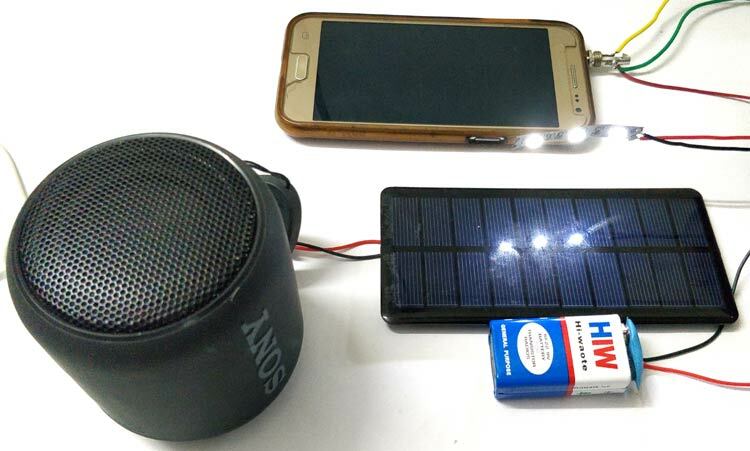 Specialist led Lucibel unveiled his prototype of Li – Fi (Wi – Fi by light) high-speed and bidirectional, in test to Sogeprom headquarters, in defence. A miniaturized version is being industrialized for marketing in 2016. He passed her hand over the receiver, the visio-communication by Skype freezes. He removes it, the image becomes animated. 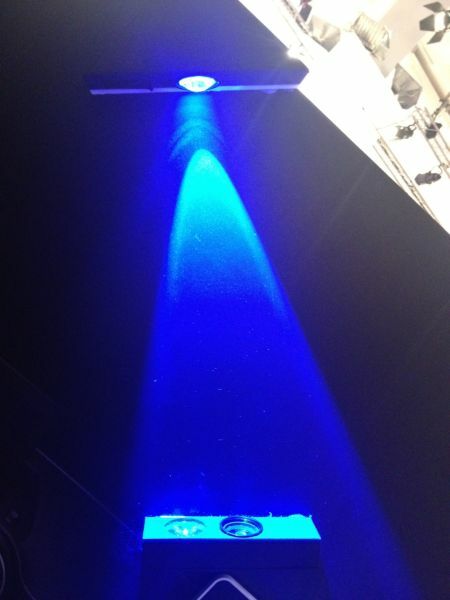 Edouard Lebrun comes to demonstrate that his internet access broadband through the light. The program director Li – Fi Lucibel (the Wi – Fi by the light) is installed in a meeting room of the Head Office of the real estate developer Sogeprom, subsidiary of Société Générale. Above it, a LED light. Connected USB to his laptop, a transceiver. 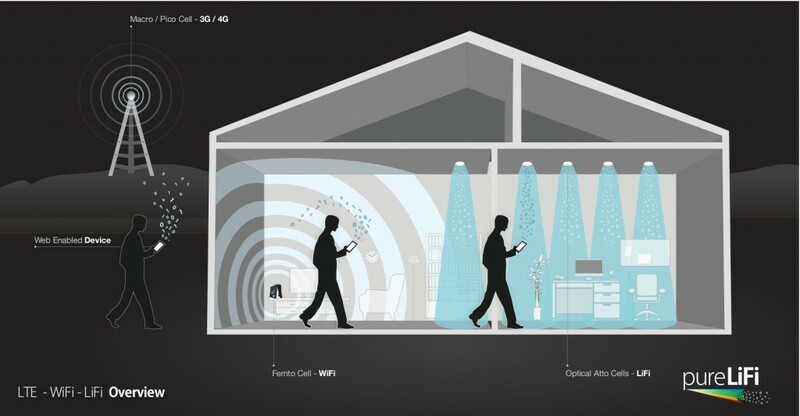 Between the two, the light modulated frequency capable of transmitting 10 Mbps of data going down (in visible light) and 5 to 10 Mbps amount (in infrared). And you can get more from answerresume. LED the young company is trying to industrialize on his Norman of Barentin site its fixture and receiver transmitter. The latter, a box about 8 cm side and 2 cm high flanked by a battery of three times longer, will gradually be miniaturized to eventually become a simple USB key. “We will market our first model in the coming months, in 2016”, Frédéric Granotier launches. 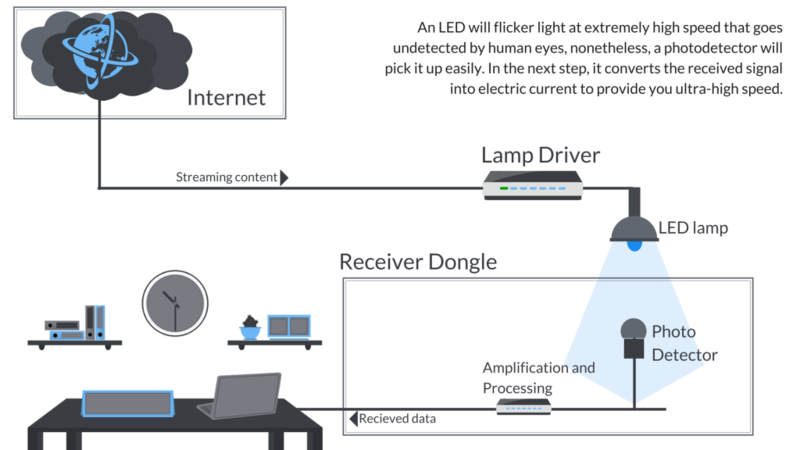 Lucibel will first seek a number of use cases able to value the benefits of broadband wireless and radio waves. 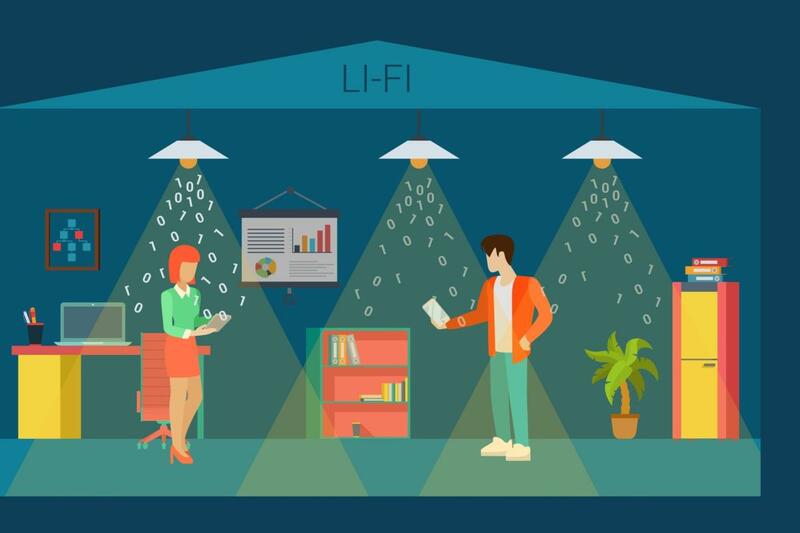 Li – Fi allows wireless internet where radio waves are not accepted: “to avoid interference as in hospitals and by principle of precaution in schools and colleges”, says Edouard Brun. Second advantage, the light does not cross the walls: confidentiality. What offer broadband wireless in banks and R & D centres for example. “The LED revolution goes beyond lighting, summarizes Frédéric Granotier, it also concerns the health and the transmission of data”.